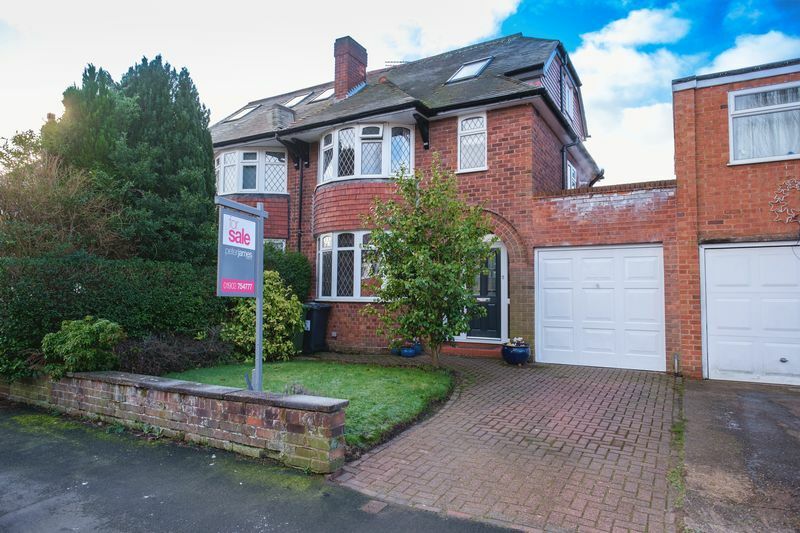 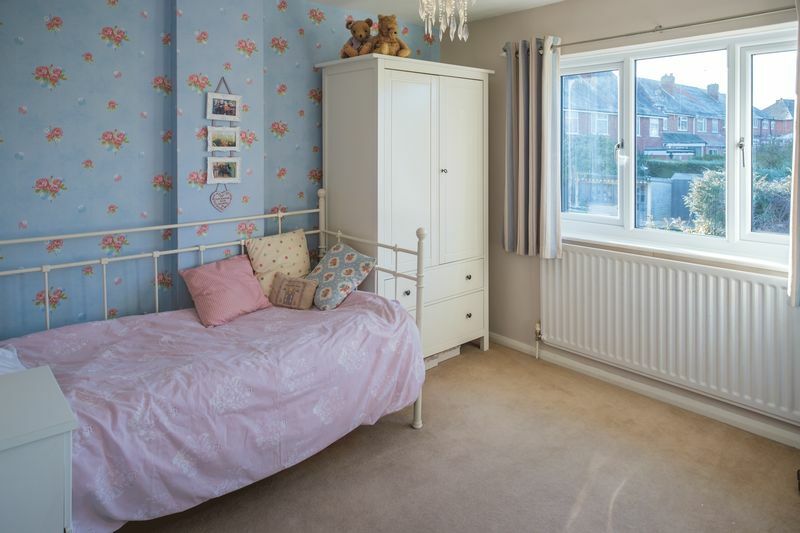 This immaculate and very well-presented 3-storey, 4-bedroom property sits in popular Codsall and is ideal for modern families, positioned within easy walking distance of a choice of local schools and amenities. 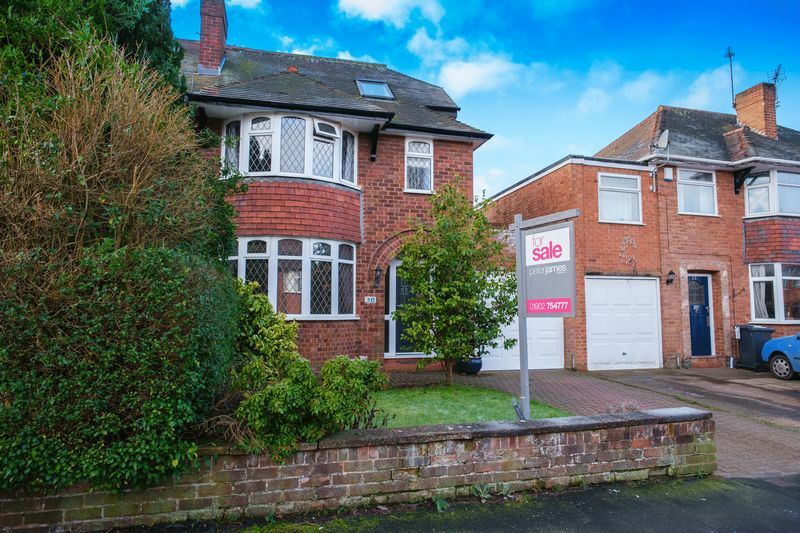 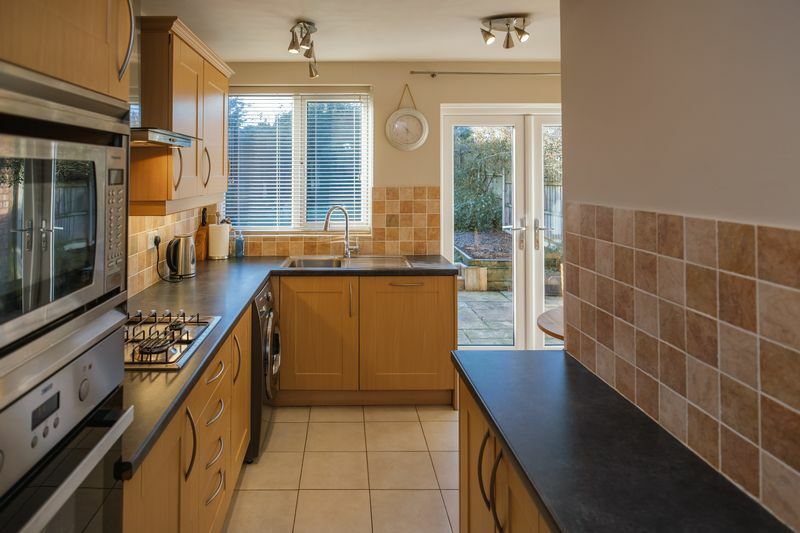 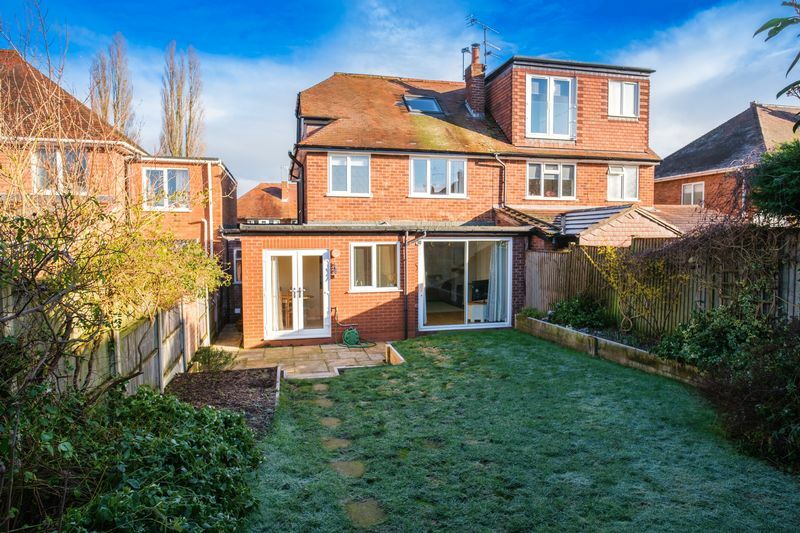 Featuring tasteful neutral décor throughout, this attractive semi-detached home benefits from an extended kitchen and lounge, a spacious dining room and a beautifully executed second-floor loft conversion. 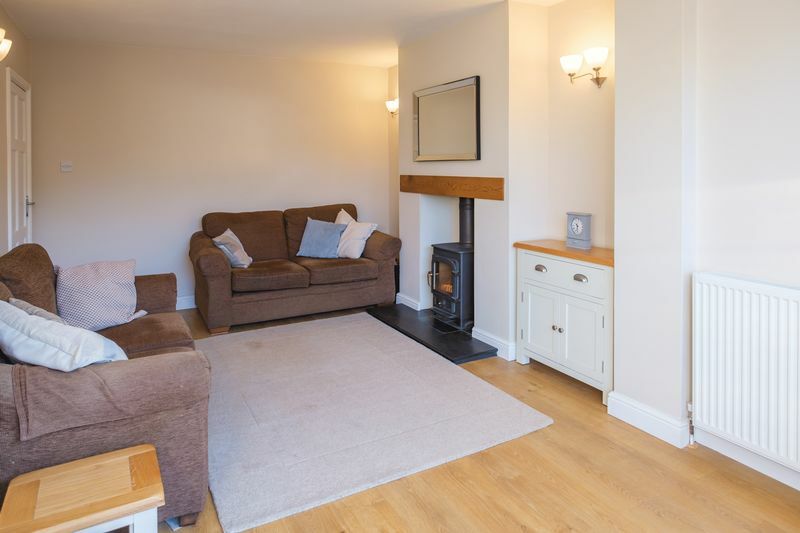 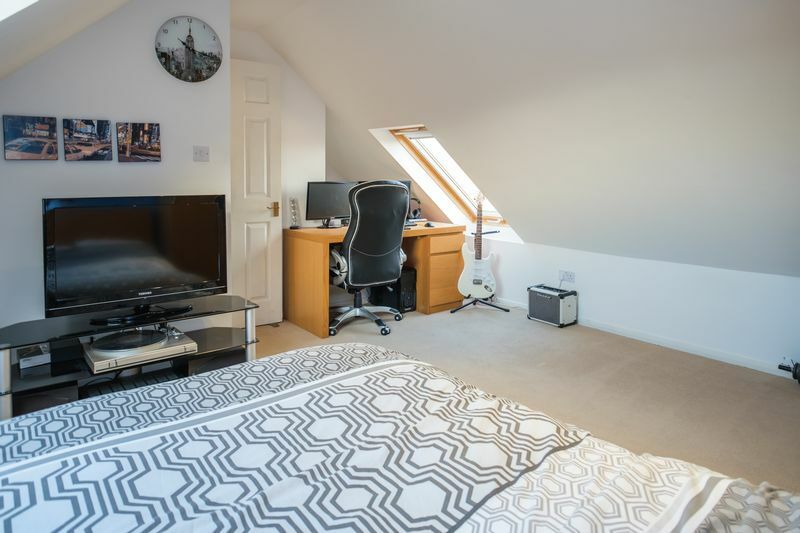 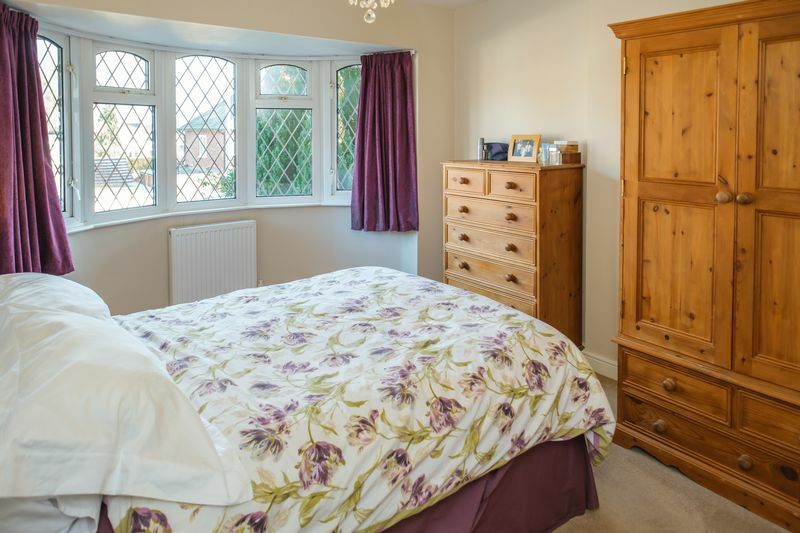 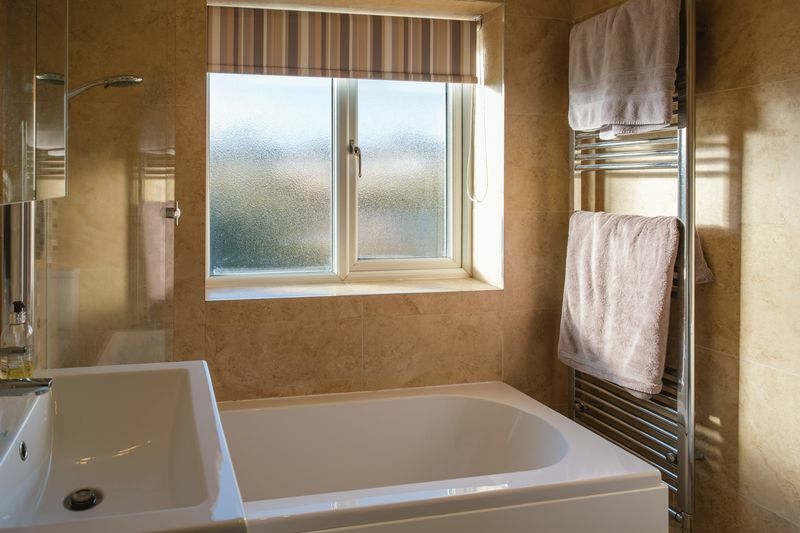 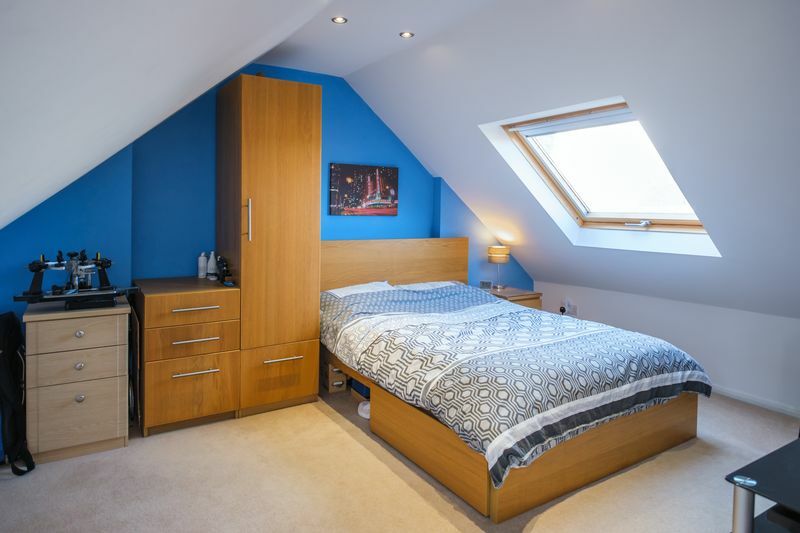 The first-floor accommodation includes two very comfortable double bedrooms, a well-appointed, stylish bathroom and a further single bedroom or study, beneath a beautifully converted loft. 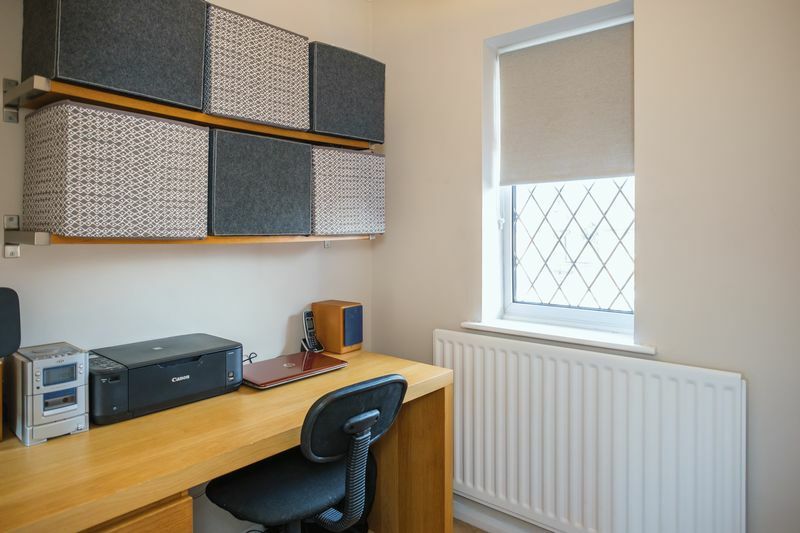 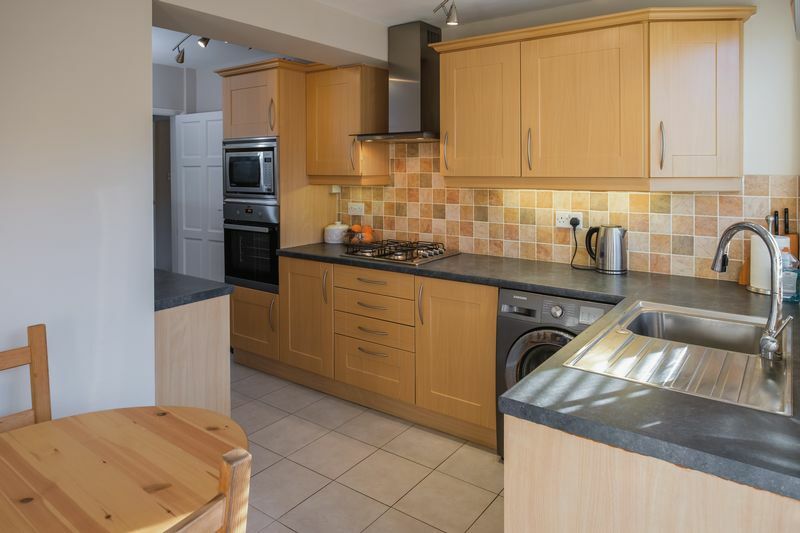 This bright second-floor space offers an excellent third double bedroom and has been finished to a very high standard. 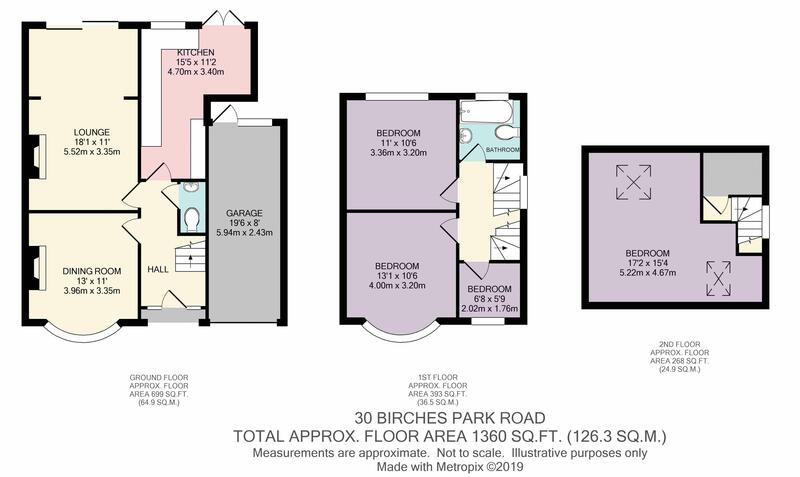 There is potential to further increase the accommodation to the side of the property, above the existing single garage, and driveway parking is available to the front aspect. 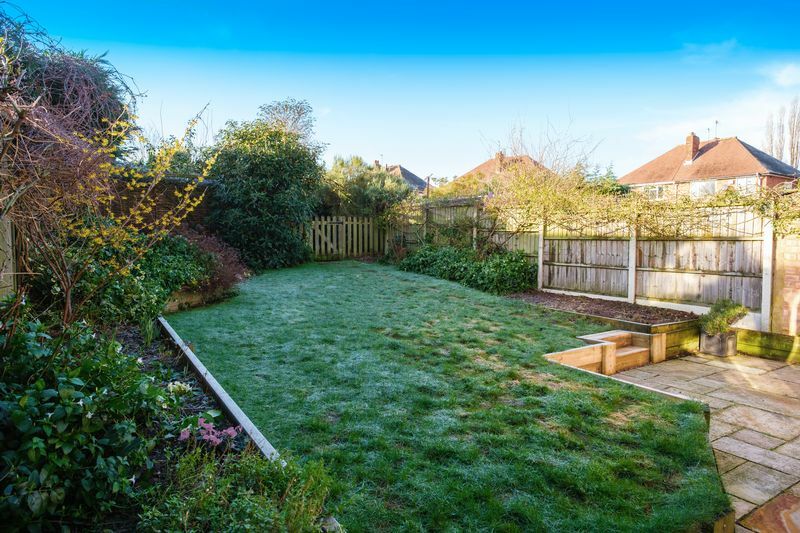 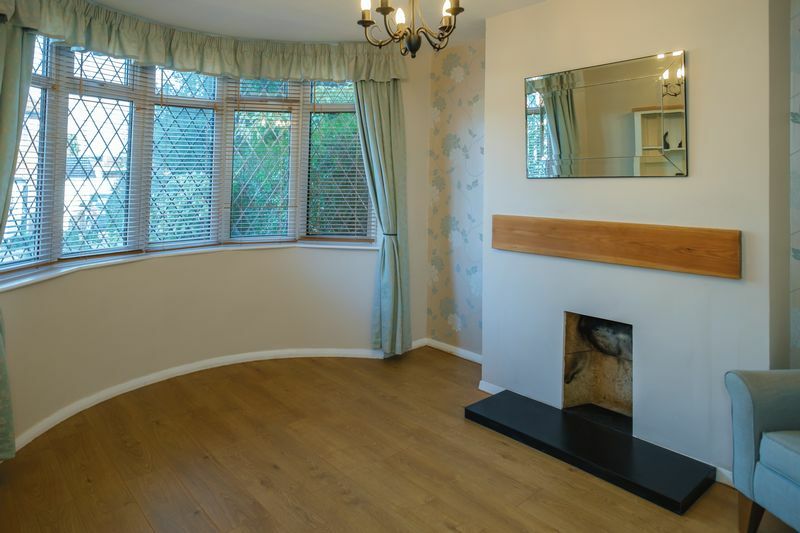 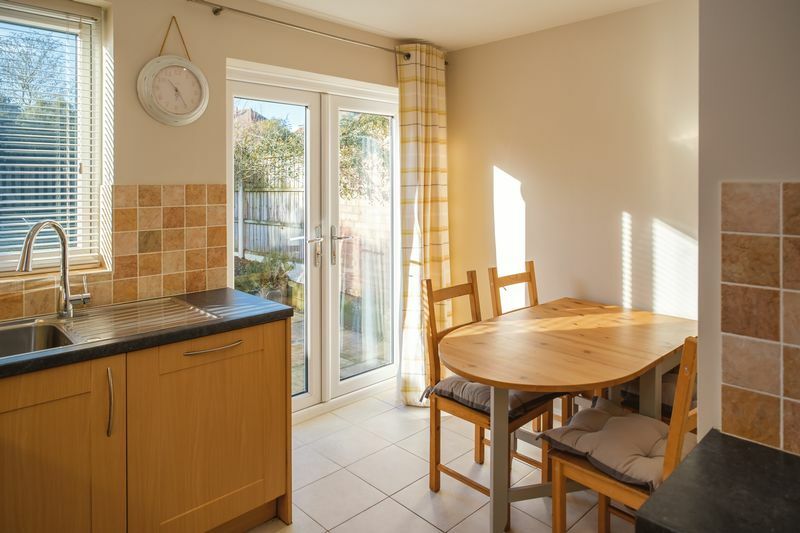 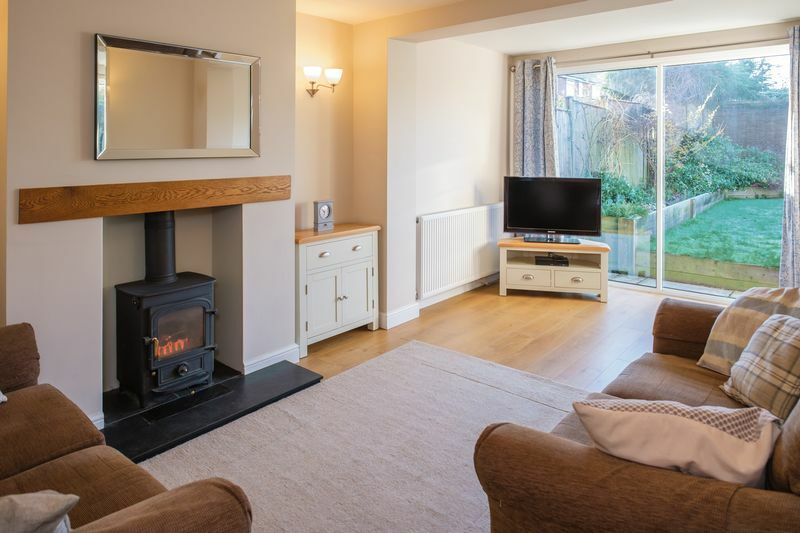 With a deceptively spacious and well-maintained garden to the rear, the property benefits from double-glazing throughout and a recently installed, modern gas-fired combi boiler.